while it rains: my week in phone pics. i totally cheated, i promise that all of these photos were taken with my phone camera but in all my hipstamatic jealousy rage i edited them with my new hipstamatic like action in photoshop. so sue me. early in the week we started of with a little bunny ear pacifying, then followed that up with some window french kissing. yumm...if only you could smell that bunny's ears. mondays are test days in medical terminology-they are open note, so i get all set up for quick grabbing if i need to double check an answer. this last test was hard--they are cummalative so they get harder and harder and this was the last one before the final. when i was done i came out to find these two lazy bums passed out while jesse sat here watching a movie all on his own. ha. this one is easy to explain: my kids have too many toys! we can't let the weekly costco trip go undocumented--see that coat stella is wearing? yea, you'll get to hear about that later this next week. yea, for bloggy baby parties! stella rode ergo style with mama passed out like the lazy bones that she is while us mommies walked a little pond loop up in issaquah. do you recognize those babies? that is rowan, bennett, corbin, parker, and ellie. 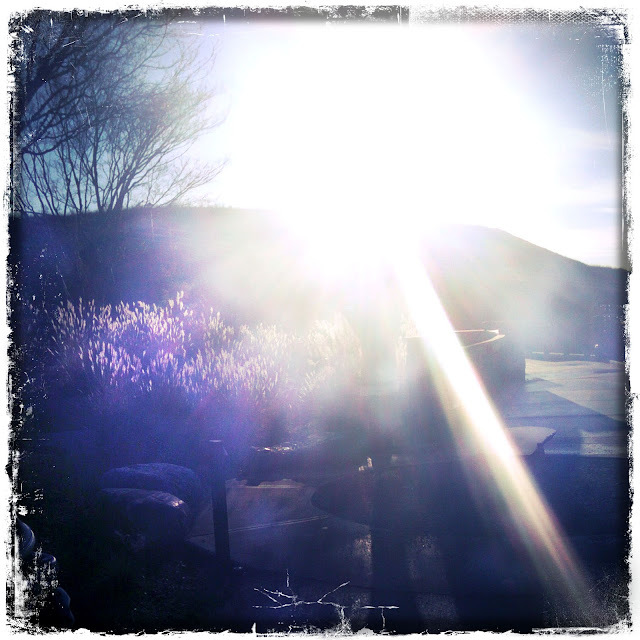 another phone shot on our walk, a yummy sun flare with jill and corbin hidden in there somewhere. ha! window french kissing. can't wait to hear more about stella's cute coat! ;) we had so much fun yesterday, & i am gonna steal amanda's blog link for mine... i didn't have it. now i do. I wanna play, so i linked up. i grabbed the code too. i only have a bb so my phone is not cool either. I would love to know what you used to do that to your pics. i have photoshop cs2 though, so i am not sure what you are using. look at those two little sweeties in the shopping cart! They are so very cute! ahahah! eating bunny ears and french kissing windows. silly baby! love all these pics! and that last one of corbin and i is super awesome! Bunny ears... yummers! And the french kissing of the windows i know well. my kiddo does the same. what is the attraction? haha!